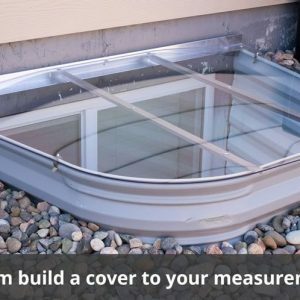 Our Complete Egress Window Kits have been assembled by our trained staff to meet all IRC building code requirements no matter which state you live in. 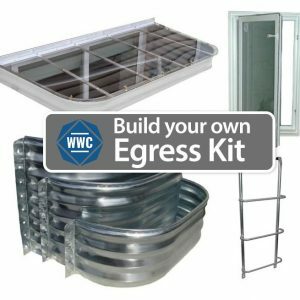 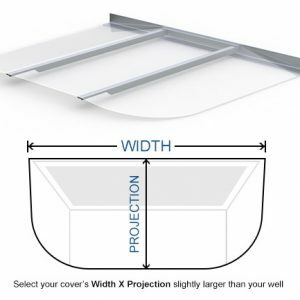 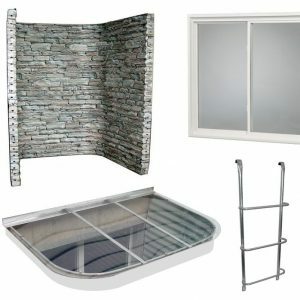 We take the guess work out of meeting egress requirements by providing you a complete kit containing a basement window, window well, egress ladder, and cover that all work together perfectly and meet all requirements for egress codes. 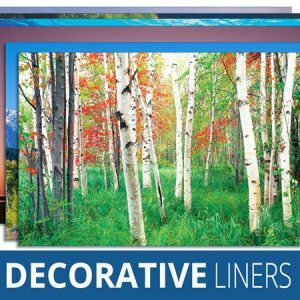 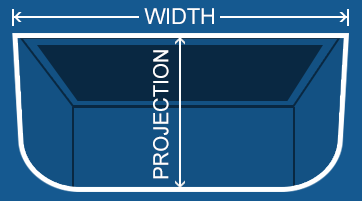 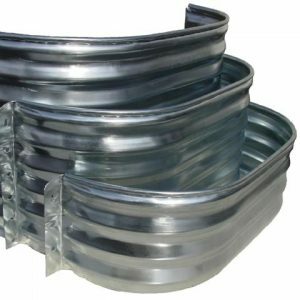 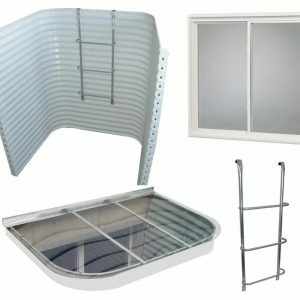 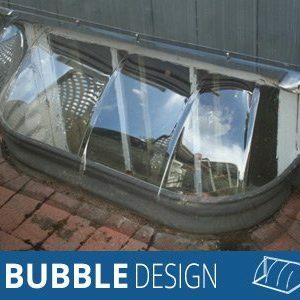 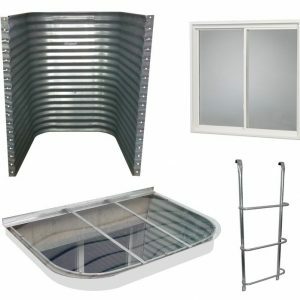 Select from one of our premade Egress Window Kits or Build Your Own.